I woke up with a craving for pumpkin pancakes Sunday, pulled out all the ingredients, only to realize I didn’t have any almond milk. How could that happen, I always have almond milk. It was decision time, do I go to the store to get more milk or change the breakfast menu, then it hit me, I’ll make banana milk. What’s banana milk? Well, you mix one banana with one cup of filtered water and blend until smooth, add more water if you want a thin milk. 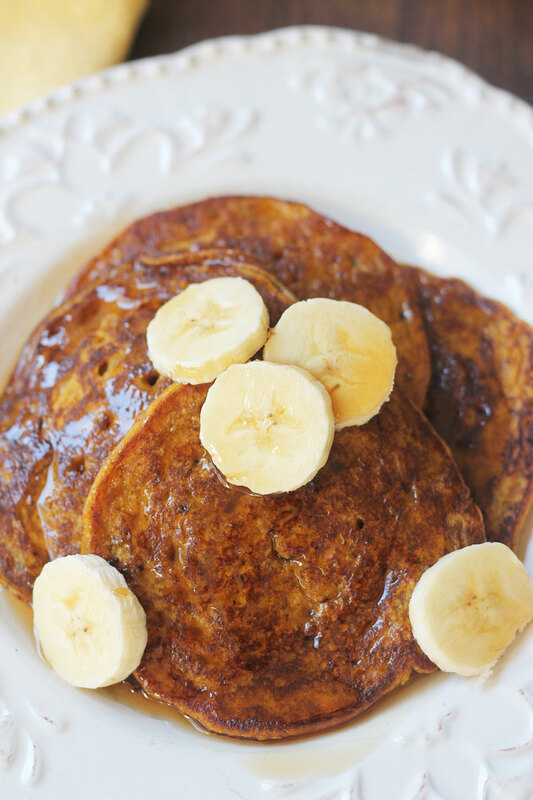 Simple and easy, it fixed my problem and made some super tasty pancakes. 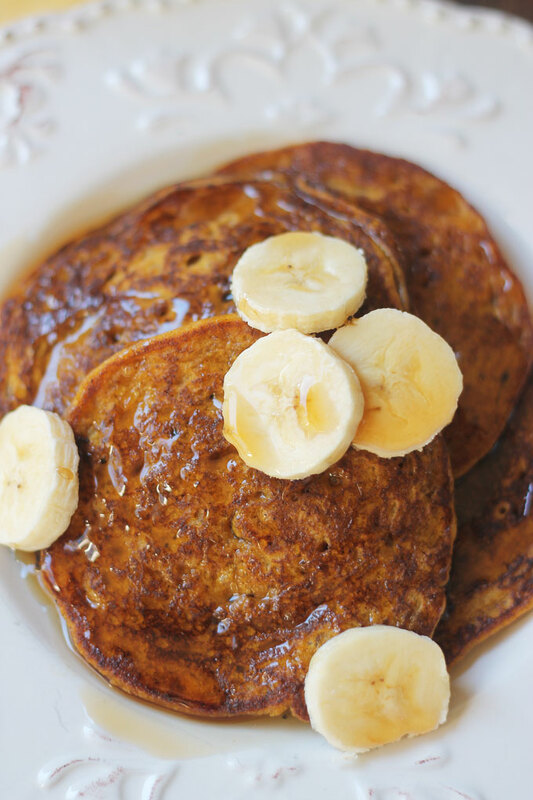 The banana milk gives these pancakes a subtle banana flavor and it’s OMG good with pumpkin. Give them a try, and let me know what you think. These are perfect for a lazy Saturday or Sunday morning and for the upcoming holiday get-togethers. I did it again, another GIF. What can I say, I like pouring syrup. Place all dry ingredients in a medium bowl and whisk together. In another bowl mix the wet ingredients together, slowly mix the dry into the wet and mix until all combined. If you are using a dispenser bottle, transfer batter to bottle. Brush preheated griddle or skillet with oil or spray with cooking oil. Squeeze or spoon 3 tablespoons of batter on griddle or skillet. Allow to cook for 30 to 40 seconds on one side, bubbles will appear. Flip and allow to cook on other side. 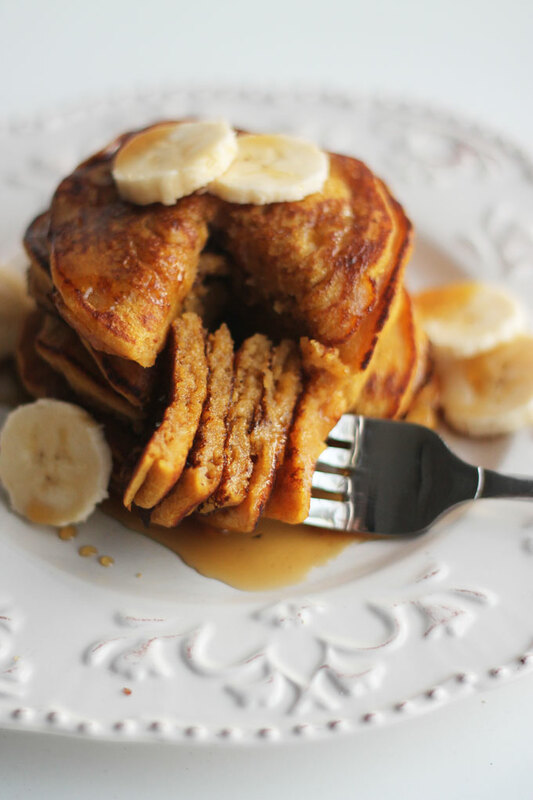 Serve with sliced bananas and maple syrup. Add chopped nuts if you like. Thanks for visiting and leaving a comment. 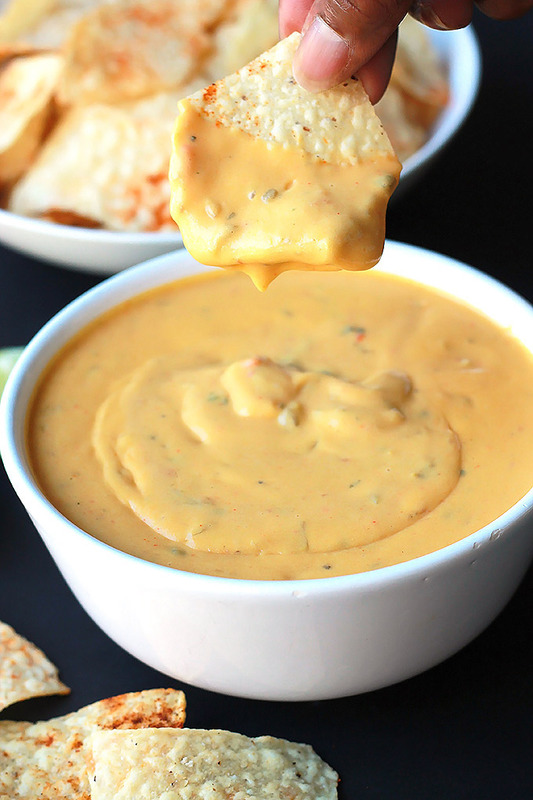 I have updated the nutritional info to this recipe. 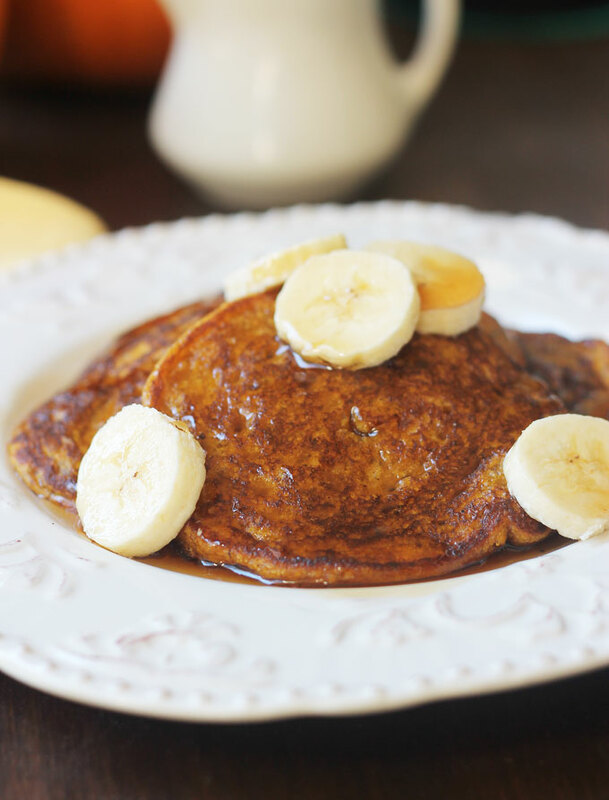 The amount of batter I used when making these pancakes was about 3 tablespoons per pancake. I hope this helps. 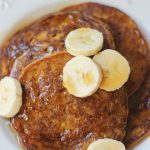 These sounds wonderful – I love the idea of banana milk and LOVE the combo of pancakes and banana!! 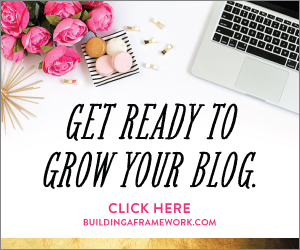 I am happy to have come across your delicious blog! Pinned!! Thanks so much, I stopped by your blog and saw quite a few tasty recipes I’ll have to give a try.